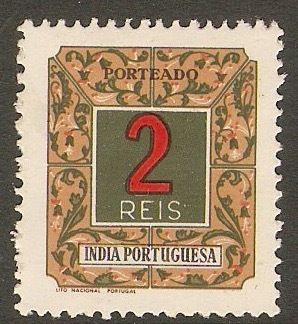 Home :: Portuguese India :: Portuguese India 1951-1960 :: Portuguese India 1959 40c on 2t New Currency series. SG665. 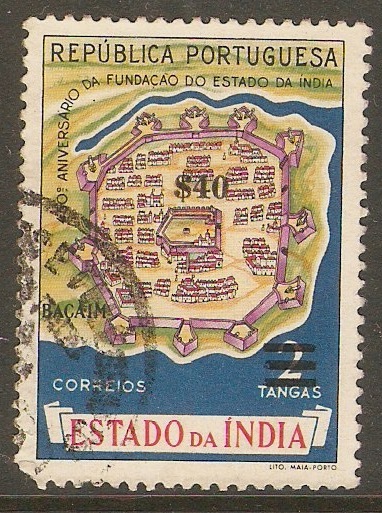 Portuguese India 1959 40c on 2t New Currency series. SG665. Used 1959 40c on 2t New Currency series. SG665.